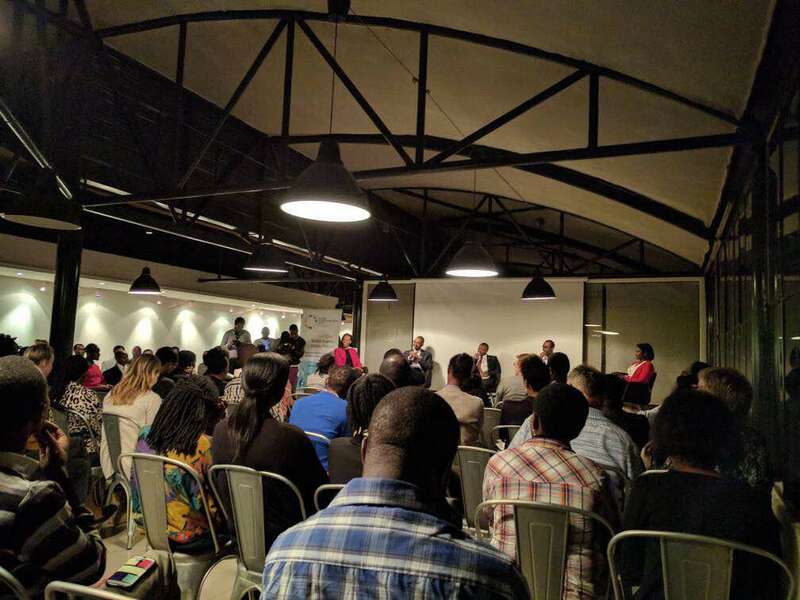 There are many organizations within Rwanda and Uganda that focus on various aspects of business and economic development, including government agencies, international development organizations, aid groups, and independent entrepreneurship trainers. IDEA4Africa recognizes that bringing these groups together would result in more progress and greater impact. Creating that coalition of entrepreneurship service providers and policy makers is what we are doing. The goal is to increase communication and collaboration across a broad array of organizations focused on entrepreneurial development. IDEA4Africa uses an holistic approach to working with high schools and teachers to help create an Entrepreneurial Culture. 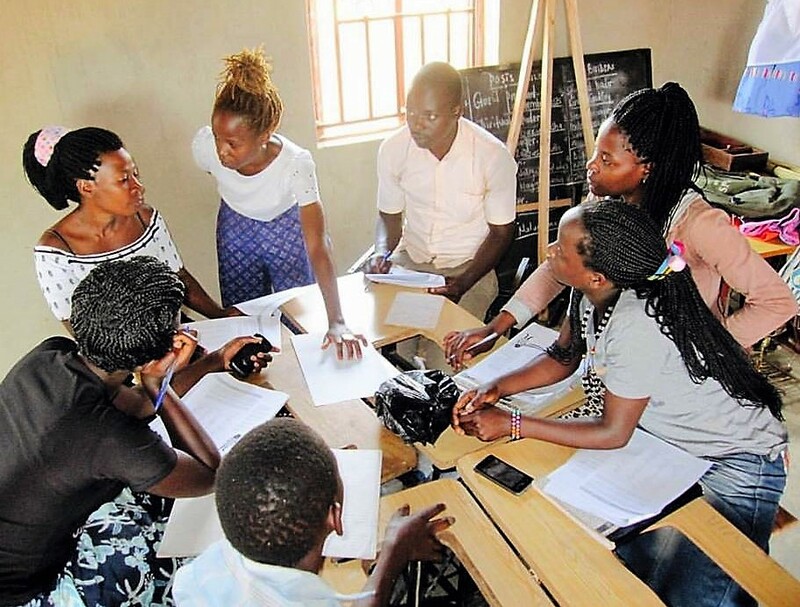 We work with educators, administrators, schools and students conducting ongoing training throughout the year and run annual Summer Seminars in both Rwanda and Uganda. Working with both students and teachers, we are establishing entrepreneurship clubs that encourage even more youths and educators to think entrepreneurially. By creating networks of schools that support both educators and their collective students we are establishing an entrepreneurial ecosystem where none existed before. IDEA4Africa works with educators at all levels to develop best practices for delivering the entrepreneurial education. The Ministry of Education of the Republic of Rwanda has taken measures to ensure that learning outcomes are more aligned with labor market needs. One such measure has been the introduction of entrepreneurship curriculum into the secondary school curriculum. This will enable learners to acquire knowledge, skills and attitudes necessary for them to thrive in their future endeavors. 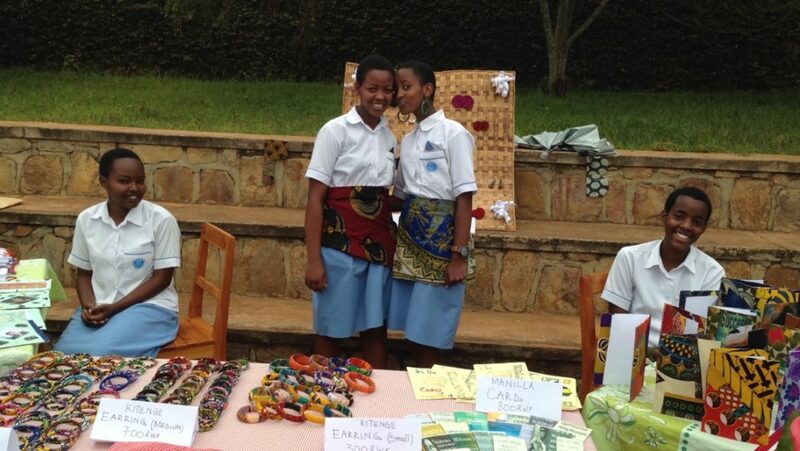 High school and college students who have worked with us have started entrepreneurship clubs in their schools. Following the Act-Learn-Build method that we teach, students have started their own small ventures learning from and building on what they have learned in their classrooms and through their own experiences. Many have continued upon graduation with those small ventures that they started in school with their entrepreneurship clubs. The goal is that a robust entrepreneurship curriculum, at different educational levels, will result in self-reliant citizens who are capable of identifying and exploring viable business opportunities and contribute to the socio-economic development of their community and country. IDEA4Africa provides ongoing training, encouragement and support. We run workshops and seminars giving participants the skills and tools they need to grow their young venture or create a business that will be sustainable, successful and an ongoing source of income. 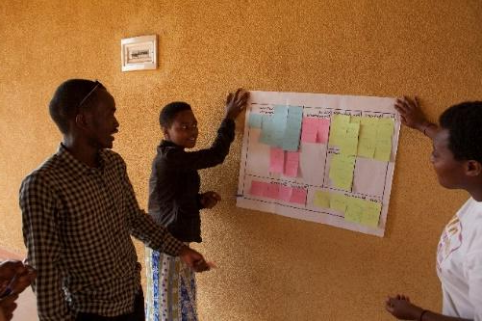 IDEA4Africa is working to develop a more entrepreneurial culture in Rwanda and Uganda by creating opportunities to highlight entrepreneurs and entrepreneurial achievements. As national host for Global Entrepreneurship Week (GEW), we have been able to showcase Rwanda’s entrepreneurial culture to a global audience. 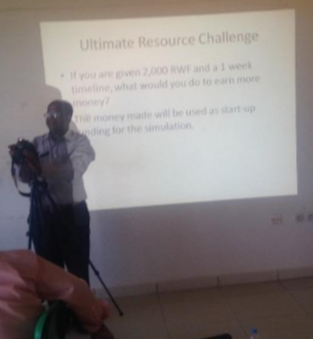 We will be doing the same in Uganda which is considered the most entrepreneurial country in the world! IDEA4Africa believes that highlighting entrepreneurs and entrepreneurial activity is key to creating the private and public support needed to advance entrepreneurship. Twice a year we run a business plan competition giving funding and networking assistance to the winners. And we run a Essay competition on some aspect of entrepreneurship each year drawing entries from students throughout Rwanda. IDEA4Africa works closely supporting cooperatives and SMEs. We work with numerous small cooperatives assisting with different aspects of running a successful business. Once students have started a business as a result of their work in their entrepreneurship club, we are there to help make the venture sustainable and successful. We are also called to consult with young ventures assisting with different aspects of business ventures. Working with high-potential individual entrepreneurs is an important goal for the organization and has been an area of focus since the day the organization was established. Through various channels, we have been able to connect directly with many entrepreneurs who have come to rely on us for direction and guidance as they develop their business ideas. 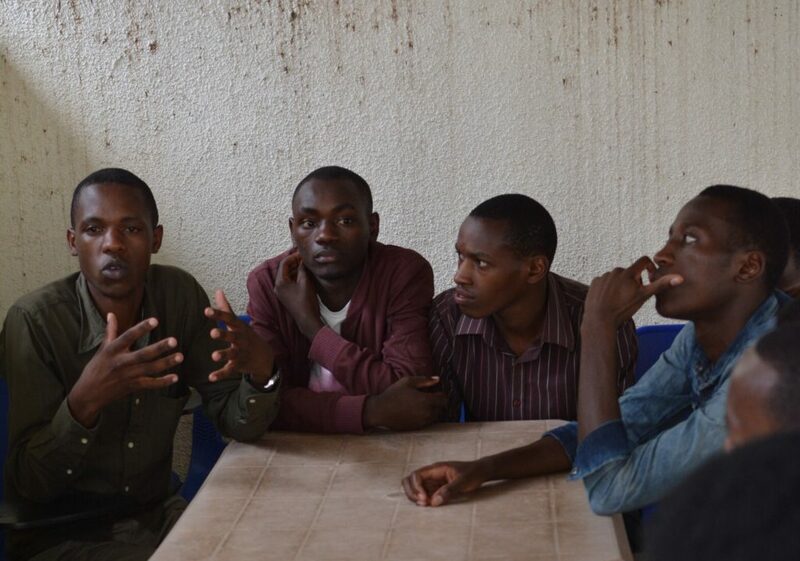 With access to a large number of aspiring and practicing entrepreneurs, IDEA4Africa has been learning about the motivating forces and perceived challenges for entrepreneurs in Rwanda. We offer transformational workshops aimed at inspiring the next generation of young entrepreneurs. We introduce students to the entrepreneurial mindset and provide hands-on training in entrepreneurship. Participants build creative capacity and entrepreneurial confidence while learning effective tools to build new ventures. 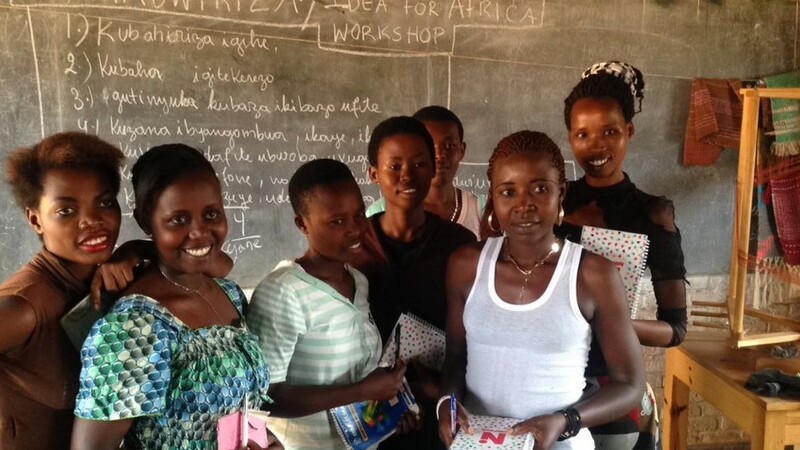 The workshop IDEA4Africa held for the Abari b’i Nyamata was empowering for the young girls from the region who are creating lives for themselves. Nyamata is a small town that has been impoverished for years. It is the site of the terrible mass murder in the Nyamate Parish Catholic Church during the days of the genocide. A memorial containing the remains of over 45,000 people killed marks the region. Abari means daughter. Abari b’i Nyamata are literally the daughters of Nyamata. They are a testament to the strength and endurance of a people whose population was decimated and who are beginning to thrive. 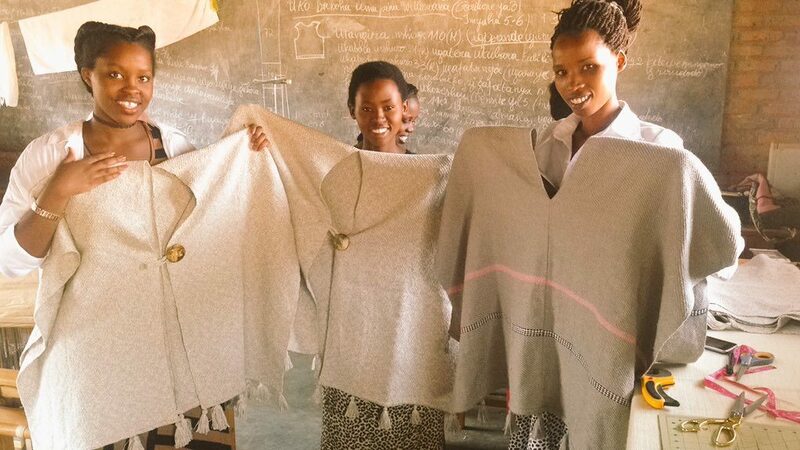 IDEA4Africa has worked with the Isano weavers imparting entrepreneurial skills and guidance for their cooperative. The Isano weaving cooperative, based in Kigali, is comprised of 12 young women who have all been affected in some way by HIV/AIDs epidemic. They came together as a result of their membership with the CHABHA (Children Affected by HIV/AIDS) organization. 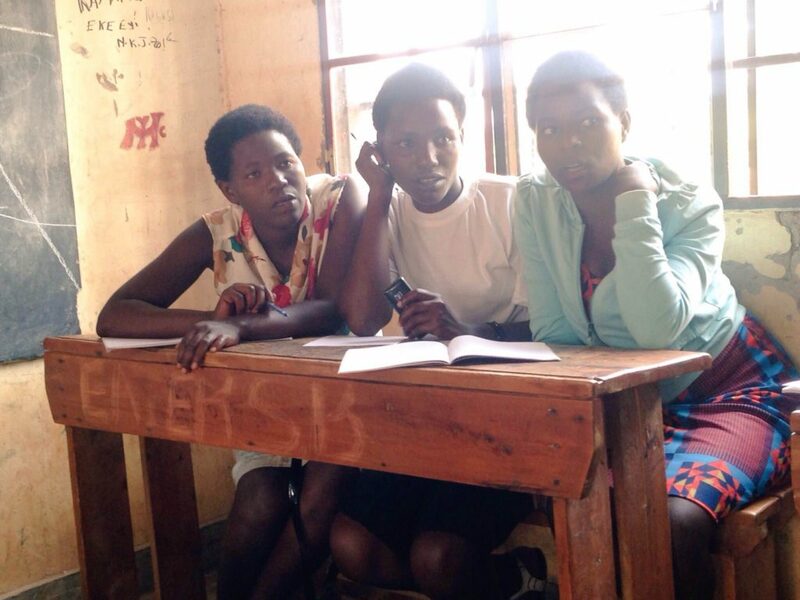 The Isano cooperative was founded in 2013 by a young Rwandan, Celine Mudahakan. In 2014 Celine began to train a group of young women to weave in order to give them a valuable skill from which they could earn a living. Mudahakana raised money to buy looms and the Isano weaving cooperative was born. The word “isano” means unity. The cooperative was named for the new sense of family and belonging that it gives to its members. IDEA4Africa works with numerous schools, groups and organizations helping their students realize their own potential and opening their eyes to what they have the power to do. Throughout these workshops, and following the model of the schools we work with, education and service are used to inspire socially responsible members of the community. The village enables orphaned and vulnerable youth to realize their maximum potential by providing them with a safe and secure living environment, health care, education and necessary life skills. Komera develops self-confident young women through education, community and sport. Their belief is that young women have the right to lead change in their community, to experience the joy of self-discovery, and to realize their potential. 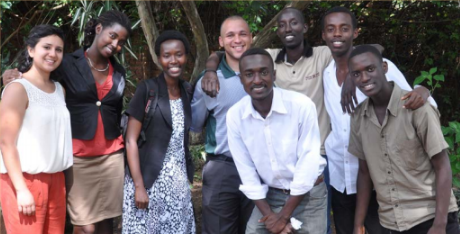 Catalyzing support for Jesuit education in Rwanda. The school is one of many public schools in the country to be focusing on the futures of their students. The Gashora Girls Academy is an upper-secondary boarding school for 270 girls. The academy’s vision is for students to graduate as inspired young leaders filled with confidence, a love of learning, and a sense of economic empowerment to strengthen their communities and foster Rwanda’s growth. The Maranyundo Girls School opened in 2008. It began with the collaboration of a South Boston nun, a beloved Rwandan leader, a group of visionary women from Boston and a Rwandan order of Roman Catholic nuns. The Maranyundo Girls School currently provides a high quality middle school education to 180 girls and in January 2017 will celebrate full enrollment of the high school years with an additional 180 girls for a total of 360 students. 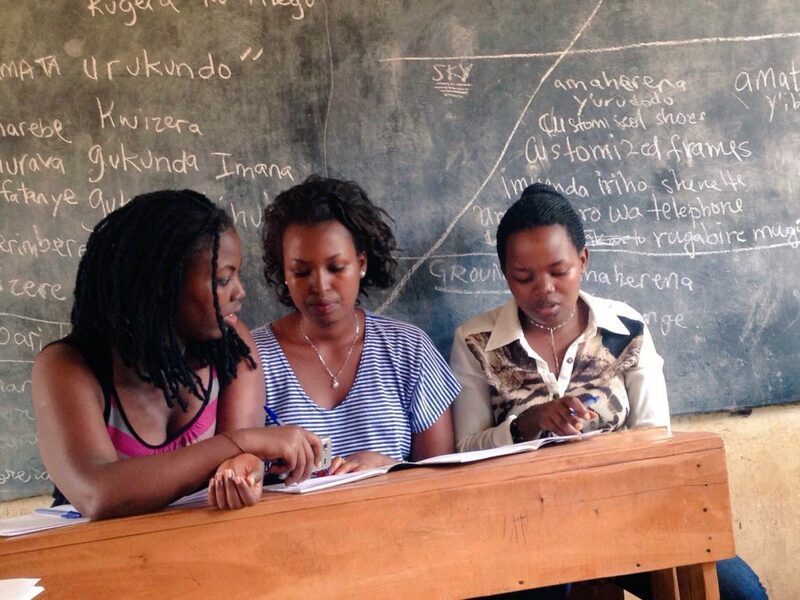 IDEA4Africa works with governmental agencies and teachers in high schools and on College campuses. Sometimes the most impactful way of disseminating these entrepreneurial and leadership skills is through the teachers themselves as their reach is exponential teaching and reaching more and more students each year. Some of the workshops held this year are highlighted below. IDEA4Africa held workshops at the KESC to help those seeking employment understand their options and become educated in becoming job creators. Offering education that enables young women to achieve economic independence and obtain leadership roles in the workplace and in society. 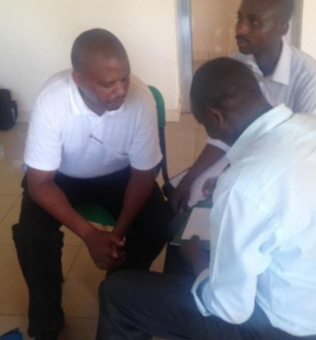 IDEA4Africa ran workshop for EPS educators at the Akilah Institute to enable them to help their students. 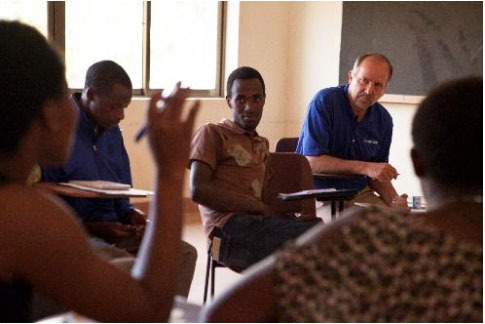 IDEA4Africa partnered with the University of Rwanda to equip professors of Entrepreneurship with models of teaching that were ultimately shared with students who are on track to become Entrepreneurship teachers themselves.